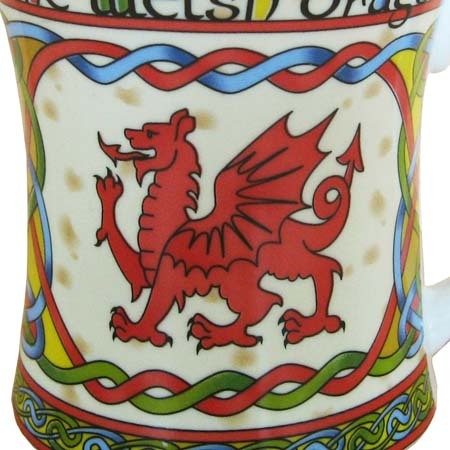 This is a hand crafted, bone china welsh dragon celtic mug. 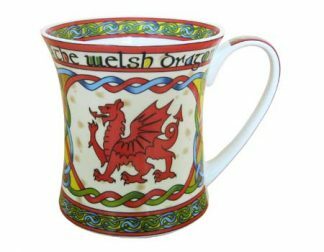 It has a bold, traditional Celtic Weave pattern done in primary colours and is beautifully decorated with a Welsh dragon. The dragon was chosen as a symbol of Wales in the time of Henry VII (15th Century). 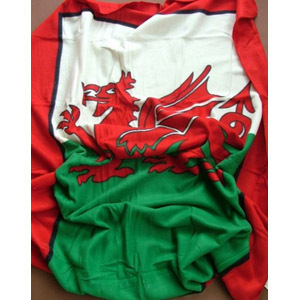 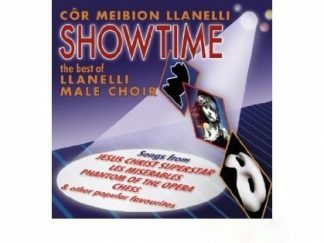 This was done as a tribute to the Welsh people, who made his victory possible. 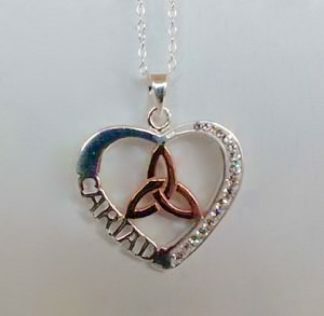 This traditional design is a pleasing addition to any collection. It has a Welsh wording Y Ddraig Gymreig’ The Welsh Dragon beautifully designed on the upper rim of the mug.